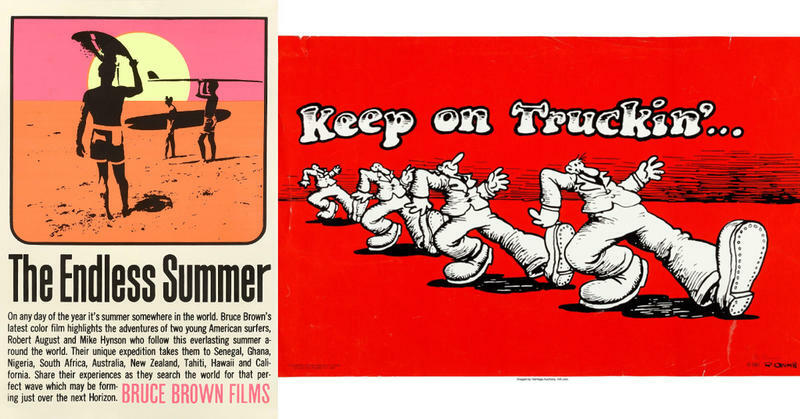 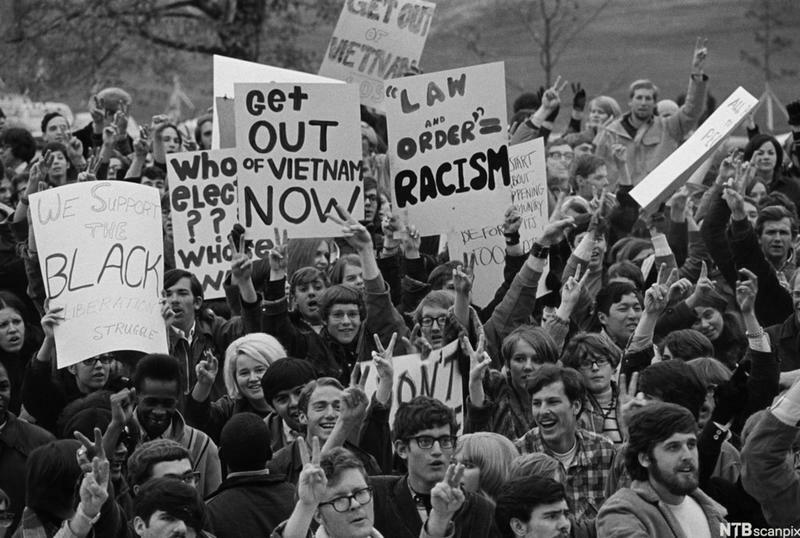 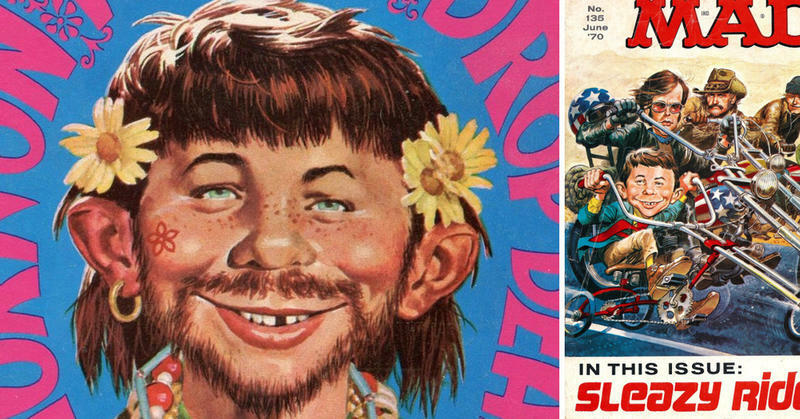 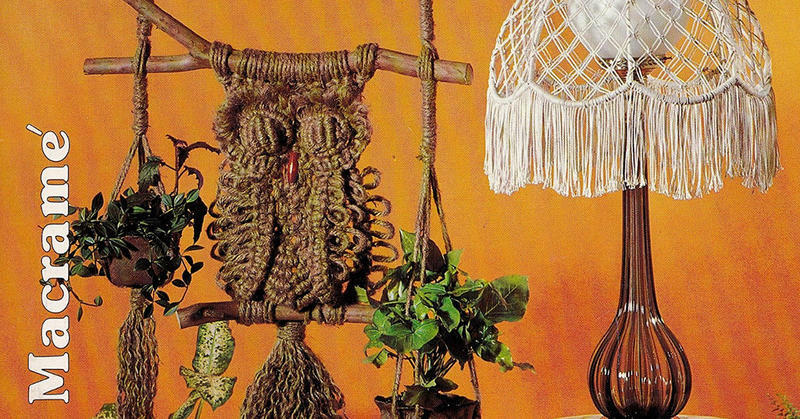 How MAD Magazine Covered The '60s: What, Me Hippie? 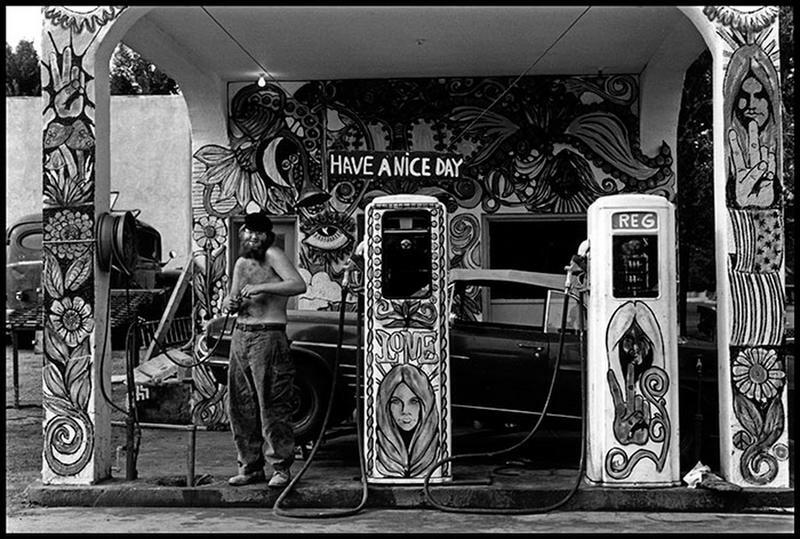 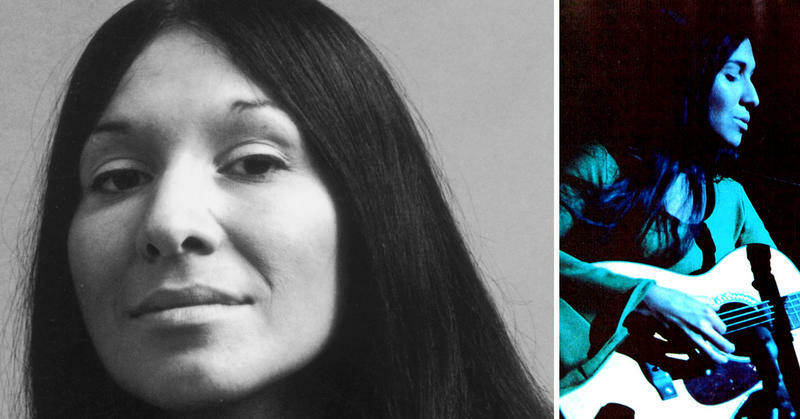 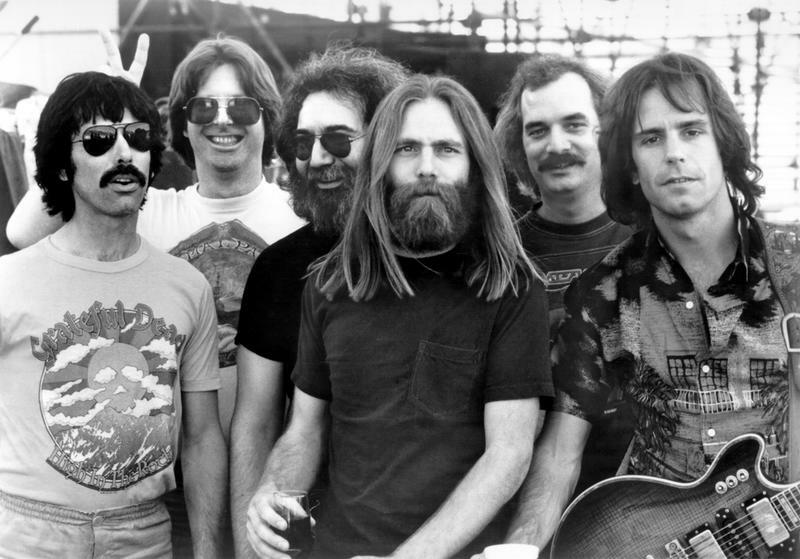 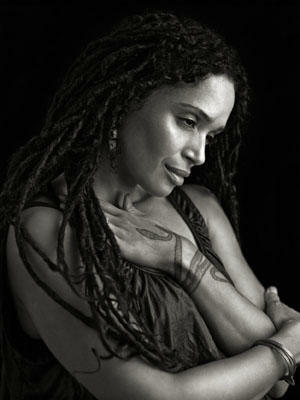 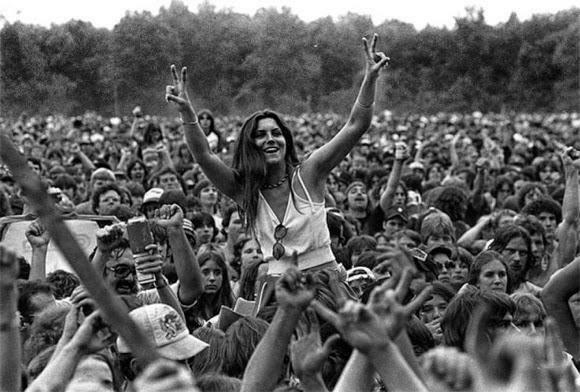 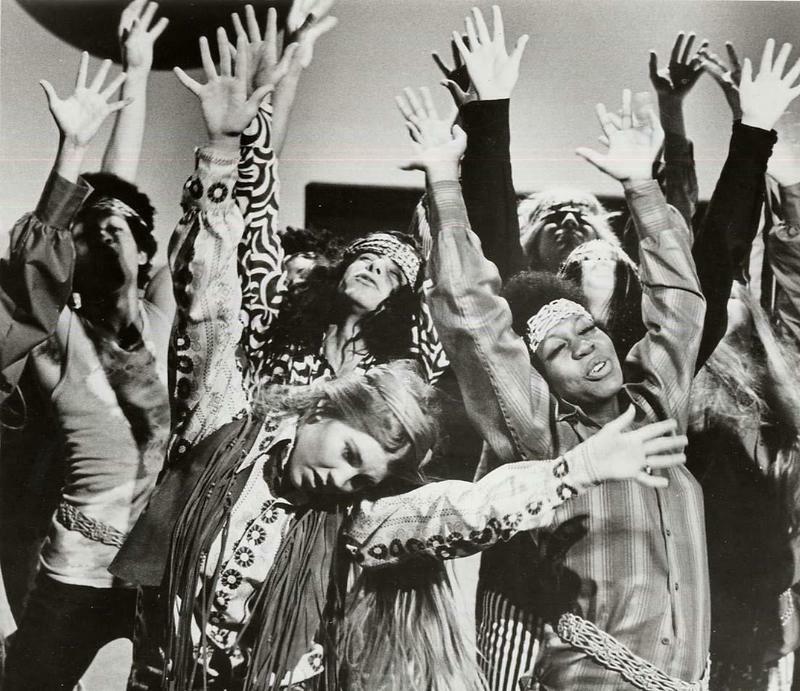 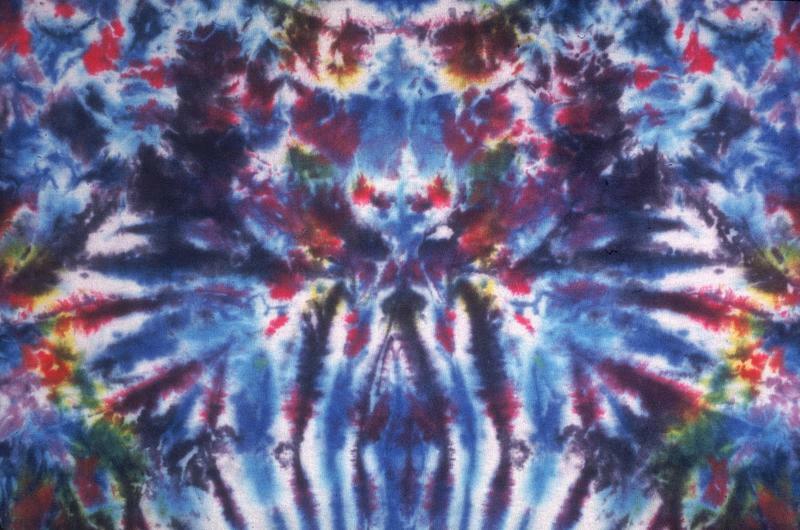 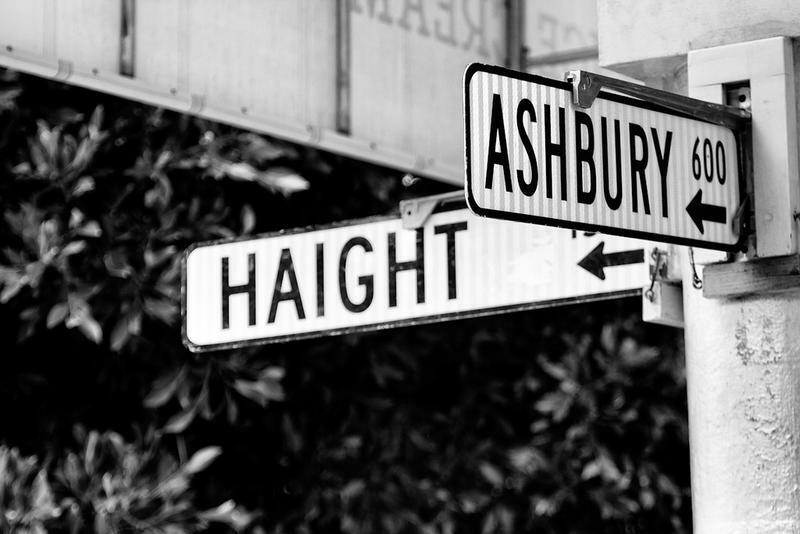 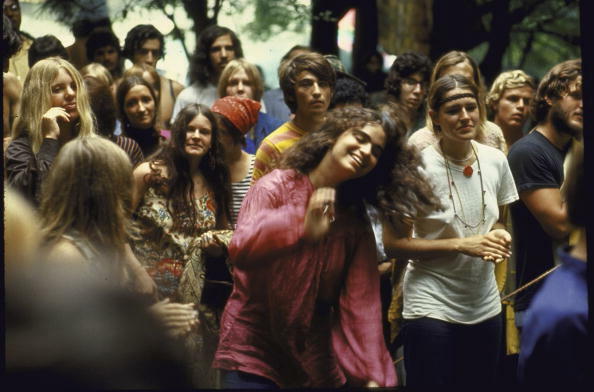 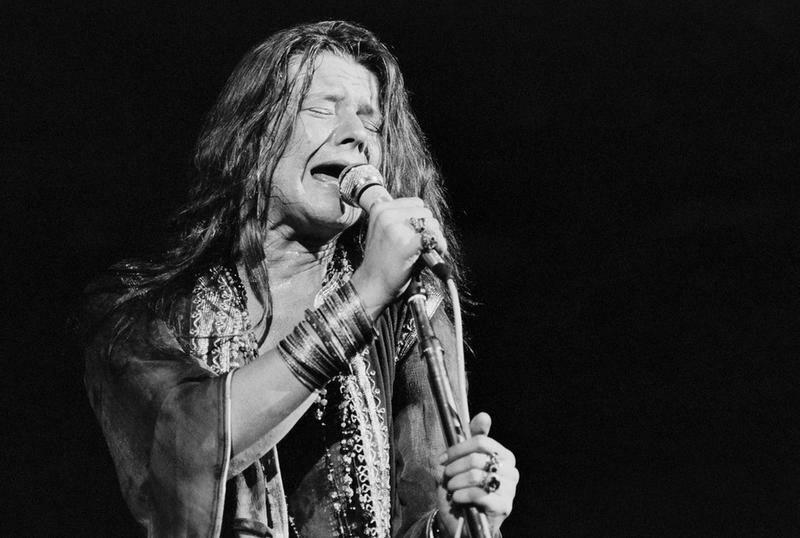 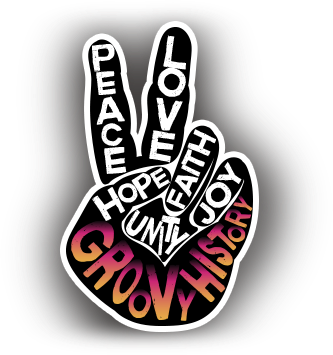 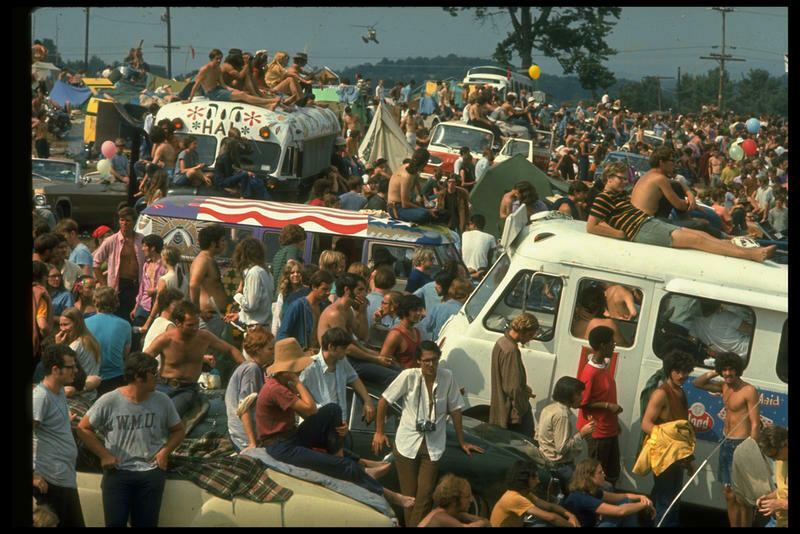 “Hippie Anthems” – The Music We Grew Up To! 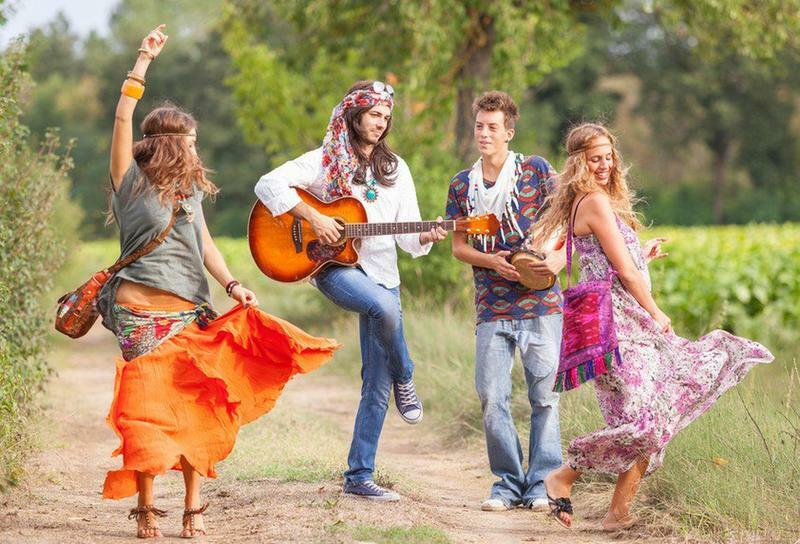 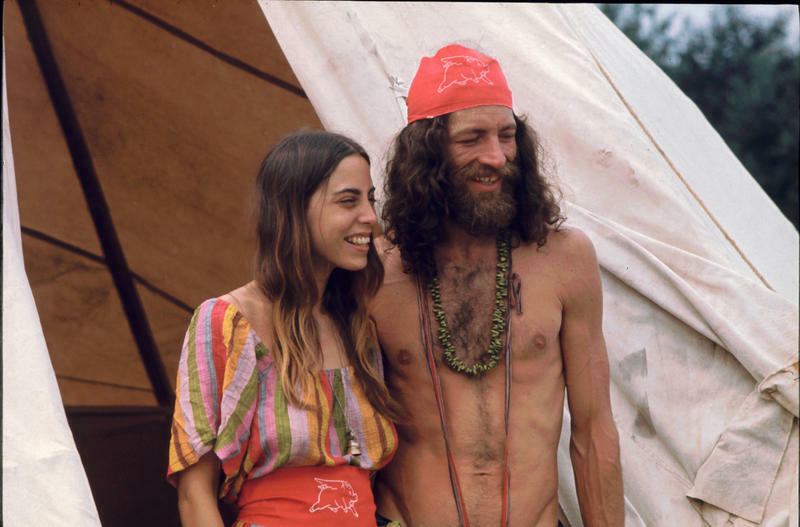 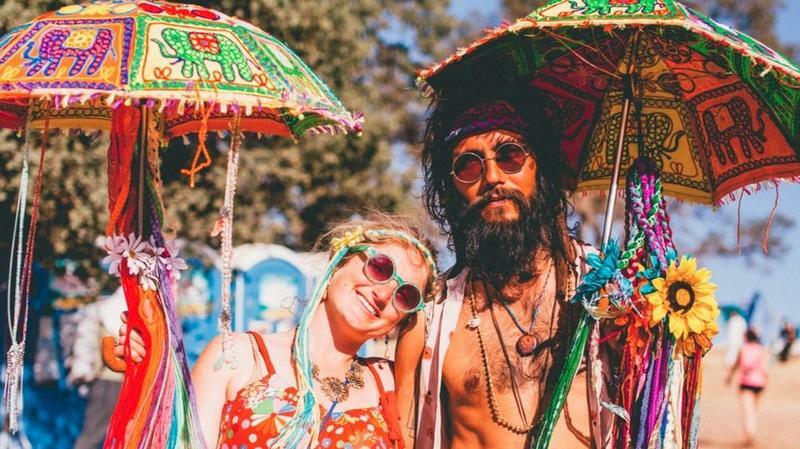 Hippies vs Hipsters: Aren't They The Same Thing?